Personalized nutrition company Viome announced a new collaboration with precision health company, Helomics, to study the link between the gut microbiome and ovarian cancer. Initial collaboration will be centered on a pilot study to determine how a number of different cancer treatments affect the composition of the gut microbiome and if the microbiome influences the effectiveness and toxicity of these treatments. 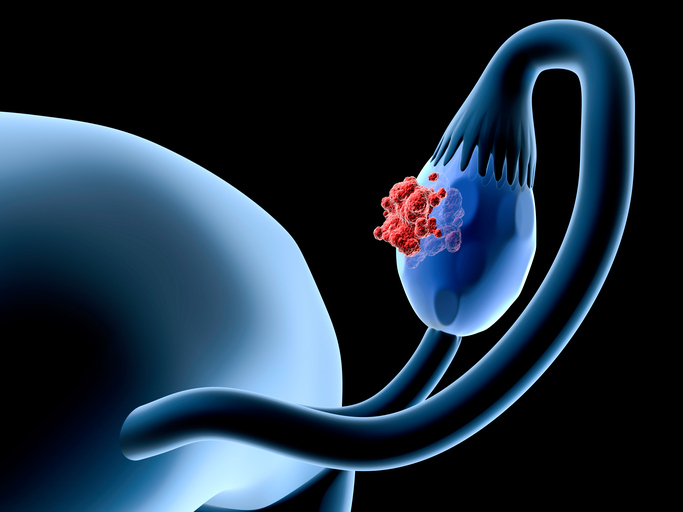 Using the information gained from the pilot, the two companies intend to develop approaches to individualize ovarian cancer treatment regimens using a more holistic approach. Viome’s contribution to the study will be its proprietary AI-driven microbiome analysis platform used in combination with Helomics’ AI-powered D-CHIP bioinformatics platform, which provides a genomic profile of a patient’s tumor and drug response data. The study will look to determine what, if any, differences exist between the microbiome of ovarian cancer and a group of healthy controls. “Helomics pioneered using knowledge gained from drug response and genomic profiling of the patient’s living tumor to help individualize ovarian cancer therapy. The collaboration with Viome is groundbreaking, generating data from the microbiome combined with our existing data and using our respective AI platforms, to offer an innovative, holistic and personalized approach to helping oncologists choose the best treatment options for patients with ovarian cancer,” commented Gerald Vardzel, president and CEO of Helomics. Viome will also explore the role of nutrition and the gut microbiome in ovarian cancer patients post-treatment in order to develop personalized food recommendations to support and restore the immune system, appetite, and sleep patterns often weakened by cancer treatment.